Bik Bok aims to be the first choice amongst fashion-conscious girls who follow trends and all the twists and turns of the fashion world. 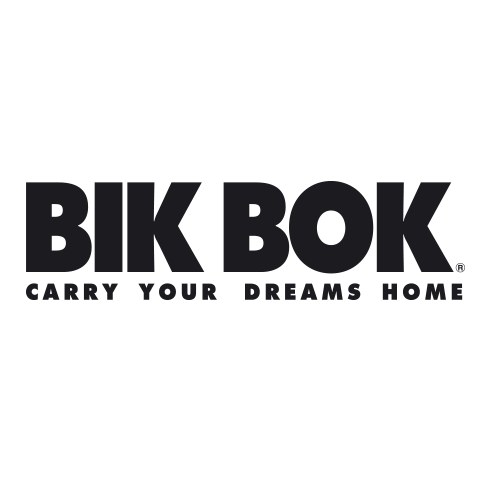 To meet their demands Bik Bok shops have continually updated collections with new and inspiring clothes every week. Bik Bok`s image is created by its enthusiastic employees, cool shops and marketing that activates both customers and employees. The shop assistants at Bik Bok love working with our clothes, which makes them both good sellers and Bik Bok`s most important contact with our customers. 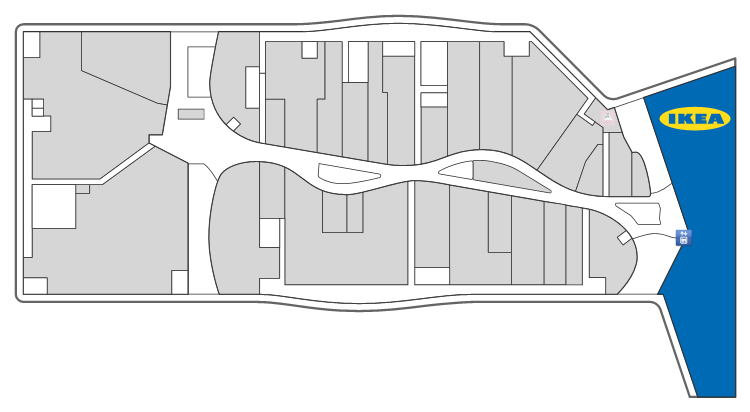 The Bik Bok collections are designed in Oslo. In the shops we sell Bik Bok’s own label, as well as brands such as Never Denim, Westhill Redbird and the accessory range Sassymanii.